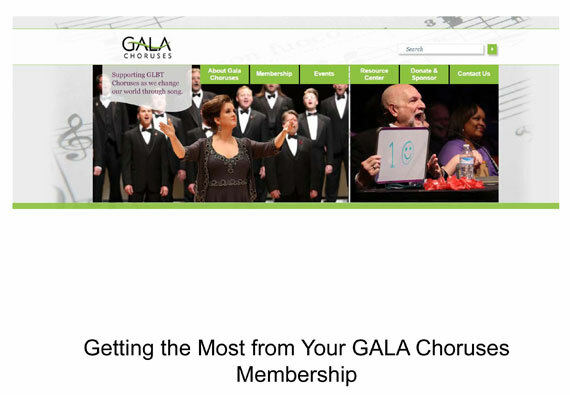 A small investment of time in exploring the programs and services available to our member choruses can help ensure that you get the most from your GALA Chorus membership. 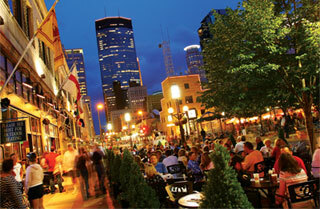 While the quadrennial festival is the best known of the GALA events, there are many other programs and events that your membership entitles you to. Take advantage of all of them! Our discussion groups provide a networking capability that can be invaluable for connecting with your chorus colleagues in between events.